Unilever has pledged to stamp out female stereotypes in its ads, after finding more progressive campaigns play better with their target audience. 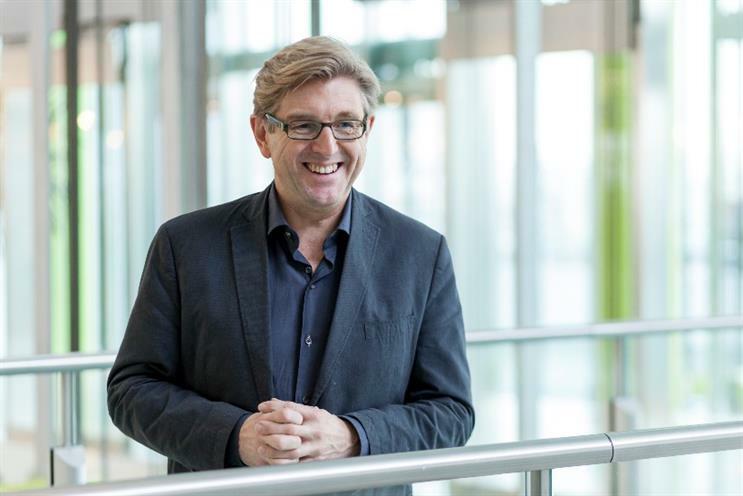 Speaking at Cannes Lions 2016, chief marketing officer Keith Weed unveiled internal Unilever research analysing 1,000 ads from different countries and found 50% contained stereotypical portrayals of women. Just 1% conveyed women as funny, 2% showed them as intelligent, and 3% showed them as leaders. The research examined Unilever's own advertising output, split into "progressive" and "normative", and found that the more progressive ads resonated better with audiences. According to Weed, the ads had 12% greater impact, in terms of consumers actively enjoying and feeling involved with the ads. "These are all big swings," he said. "This is not a moral issue, it's an economic issue. We will create better advertising if we create advertising that is more progressive and start challenging those stereotypes." Weed described Unilever's move towards "unstereotyping" after coralling the views of its internal marketers and agencies. "We are going to start moving in this direction," he said. "First of all, we'll look at the role of women in our advertising, and we don't want women to have a secondary 'at service' [role] to product news. "We want to move to women who are full, authentic and have an aspirational achieving focus." Unilever will also challenge "vacuous, blank, agreeable and thin" personality stereotypes, instead moving to three-dimensional portrayals of women. And finally, it will move away from one advertising view of women, moving to a more "enjoyable", non-critical reflection of women. Weed shared images of Sunsilk shampoo, popular in Asia, which featured images of a woman wearing a headscarf. Weed acknowledged the gender stereotyping of men in advertising, but said Unilever would focus on women as its target audience is predominantly female. His comments come a year after the launch of the Glass Lion at Cannes, which is awarded to campaigns that fight gender stereotypes. Unilever has yet to be nominated for a campaign, with rival P&G this year picking up a nomination for its Persil India 'Share the load' campaign, and last year winning a gong for the Always 'Like a Girl' spot. There was only one nomination from the UK for this year's Glass Lion category, for AMV BBDO's Guinness spot, featuring gay rugby player Gareth Thomas.